In his Friday Sermon of 06 December 2013 the Khalifatullah Hadhrat Munir Ahmad Azim Sahib (atba) of Mauritius gave an eloquent discourse on what makes us humans with unique responsibilities among all earthly creatures of the animal world. Man by nature, belongs to the animal kingdom with which he shares some common character traits. However, he is distinguished from animals by an innumerable number of differences which ensure him superiority and make him unequalled (in the animal world). 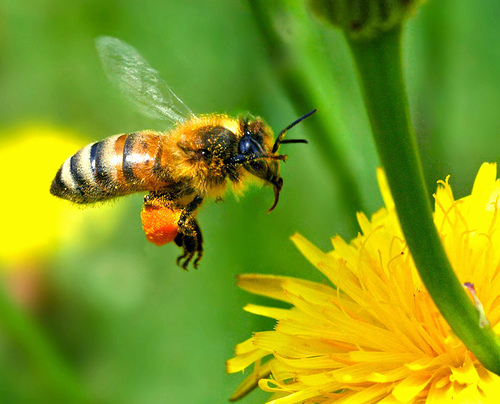 The essential difference between man and the animal world, which makes the very principle of humanity and gives source to what we call civilization and culture, comes from his vision of the world and the trends with which he is equipped (with Allah’s help), including his thinking capacity as well as various other abilities. 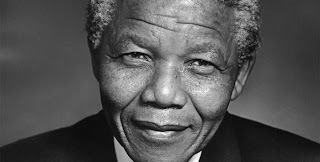 In the course of his Friday Sermon of 06 December 2013, the Khalifatullah Hadhrat Munir Ahmad Azim (atba) of Mauritius spoke about the demise of the great politician and human rights fighter Mr. Nelson Mandela who died early that morning at the age of 95. The passing away of Nelson Mandela is truly an end of an era for the South African people and for all those who struggle for human rights, individual dignity, inter-racial equality and social peace, national self –determination, solidarity and reconciliation in our troubled world. Huzur (atba) talked a lot on the good works done by Mr. Mandela and the injustice which happened to him when he was imprisoned for 27 years, and the true forgiving nature he expressed when he was released from prison and fought for the rights of both white and black people to live life on an equal footing – the white people were considered as superior and used to enter buildings through the front door, while the black people did not have such rights and had to go through the back door. 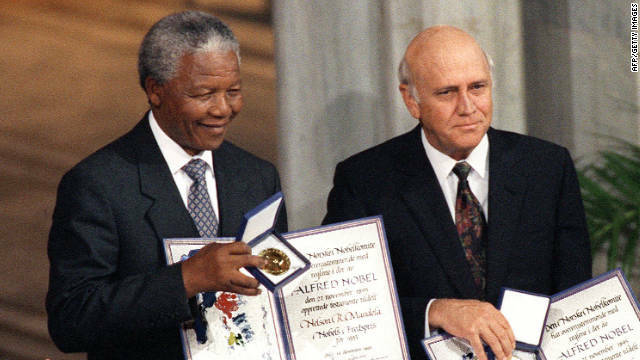 He became the first “black” president of South Africa and obtained a Nobel Prize for Peace. Some of the Divine revelations received by the Khalifatullah Hadhrat Munir Ahmad Azim Sahib (atba) of Mauritius and duly notified in the official website of Jamaat Ul Sahih Al Islam recently generated a controversy in the Ahmadi circles. For some people, the remarkable and unmistakeable similarity one could find and observe between the recent revelations and the revelations descended on the Promised Massih (as) in the previous era, is a matter of utter surprise and sheer disbelief. For them, the new English statement of Divine Revelation published by the Jamaat Ul Sahih Al Islam in its official website and Blog is nothing but a cut-and-paste job from the previous one translated by the late Zafrullah Khan Sahib and published by the Jamaat-e-Ahmadiyya. Matters pertaining to the varied dimensions of Divine reality are generally beyond the comprehension of most common folks. Doubters and disbelievers surgically scrutinise the contents of Divine revelations when they are available in their midst. And they go on to project their critical/rational analysis of Divine Revelations! With their prejudiced hearts, jaundiced eyes and blinkered perception, these persons parade their sheer ignorance of this complex subject through their shockingly callous remarks, unaware of the subtle, Divine Hands at work and accuse the Divine Messenger of what they are familiar with: cut-and-paste job! 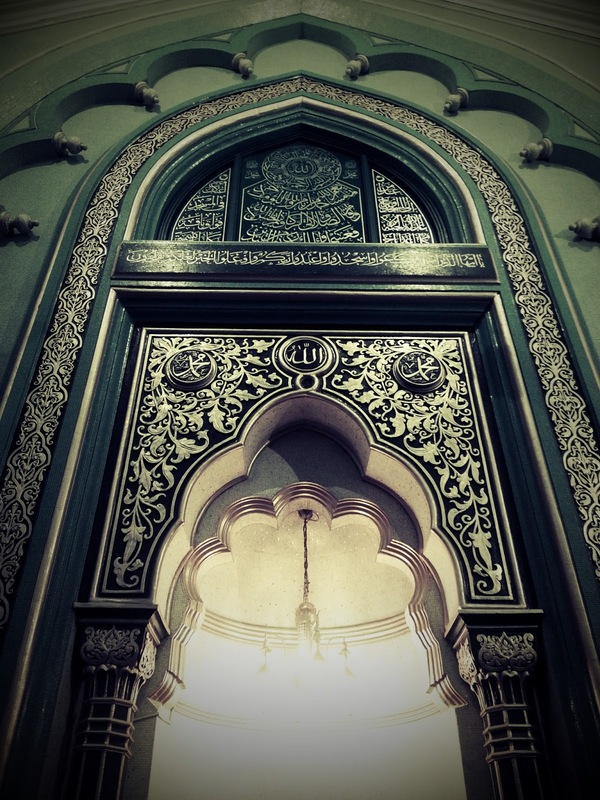 In his Friday Sermon of December 13, 2013 the Khalifatullah Hadhrat Munir Ahmad Azim Sahib (atba) of Mauritius provides illuminating guidance on how to look at questions surrounding Divine Revelations, as they are often beyond the comprehension of most people. Very often people misunderstand messengers of Allah in that which they can, without really knowing the circumstances, state that we are people who get angry very quickly or that we sometimes do what people usually are forbidden to do like lying etc. I had already explained to you about the latter subject found in the example of Hazrat Yusuf (as). The divine plan demanded at the time of meeting with his brothers that he say such words which would force his real brother to stay with him. In the eyes of man, this would easily pass as a lie, but not in the eyes of Allah. 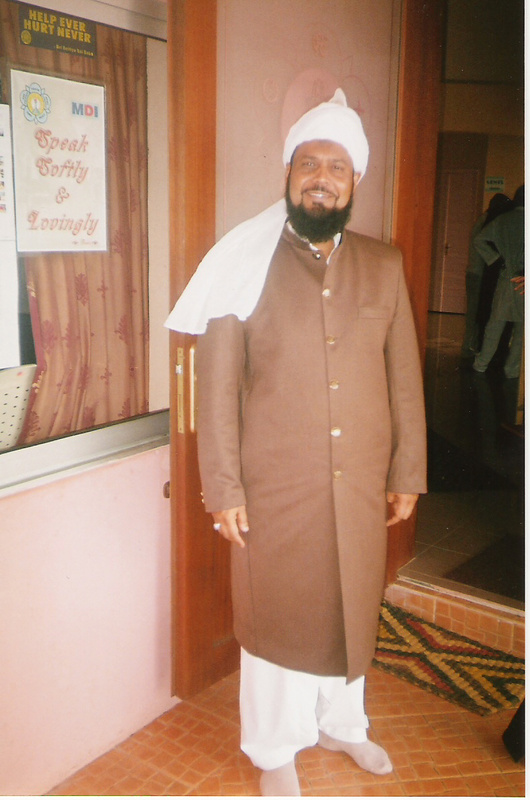 In his Friday Sermon of 13 December 2013 Hadhrat Amir’ul Mu’mineen Muhyi-Ud-Din Munir Ahmad Azim Sahib (atba) of Mauritius gave a profound exposition on the many states of human existence. From the carnal passions of the animalistic state, man can evolve into a morally-reflective human state, where his predatory instincts are under control and subject to moral precepts. One may even go on to the state of annihilation of the animalistic self and reach the angelic state of submission to the Divine Will through knowing the teachings of Divine Messengers and by following the subtle wisdom of the Holy Qur’an. “Doesn’t He who created know? And He is the Subtle, the All-Aware” (67: 15). Knowledge and faith constitute the main and the basic difference between man and other living beings and that knowledge and faith form the basis on which man’s humanity depends. 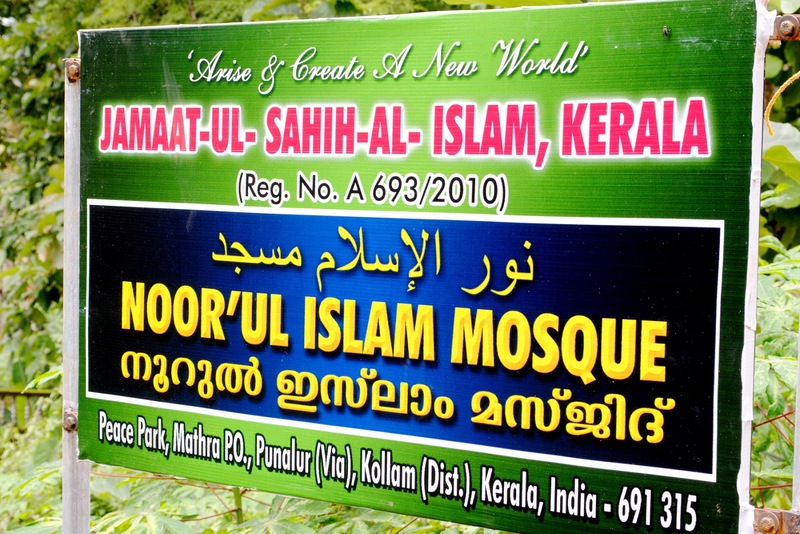 Jamaat Ul Sahih Al Islam Kerala observed its second Jalsa Salana at the historic Noorul Islam Masjid, Mathra, 22-23 December 2013. Brothers from Palakkad, Alappuzha and Kaliyikkavila, and also from Delhi, reached ahead of the scheduled formal commencement of the two-day programme. Registration proceedings ended at 11.00 AM on December 22nd, and the Inaugural Session started with the Recitation of the Qur’an (Tilawat-ul Qur’an) by DA Zainul Abdeen Sahib. K. Salim Sahib offered a formal welcome note to everyone present on the occasion. Fazil Jamal Sahib chaired the Inaugural Session. He observed that the Promised Massih (as) in the previous era and the Khalifatullah (atba) in our times, have attached much imporatnce to the Jalsa Salana as an occassion to come, stay and pray together in an atmosphere of brotherly affection and friendly discussion about various spiritual matters and religious questions. Strengthening our faith and beliefs in solidarity with like-minded people becomes possible through our active and informed participation in the Jalsa proceedings, he noted. 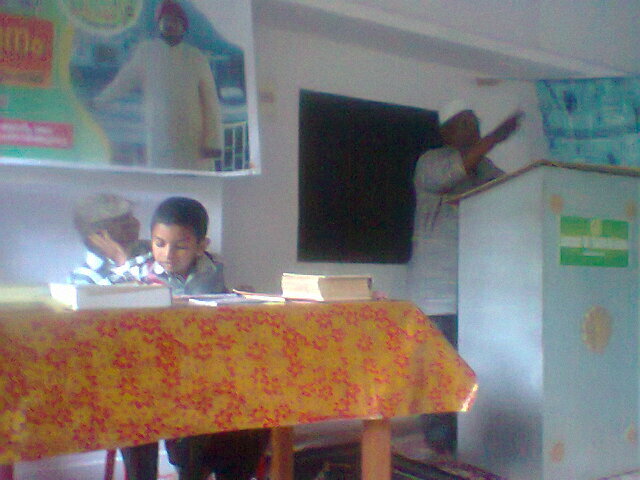 Mukarram Amir Jamaluddin Sahib inaugurated the Jalsa Salana programme. In his speech, the Amir Sahib pointed to the trials of faith that are around us, in each moment of our lives. Drawing on Qur’anic verses, the Amir Sahib stated that belivers are to stand tall amidst the chaos and crisis that their close relatives and family membvers may manufacture. As a consequence, angels will descend on them conveying inner contentment, peace and tranquility in this very world when they are otherwise engulfed by the enemies. 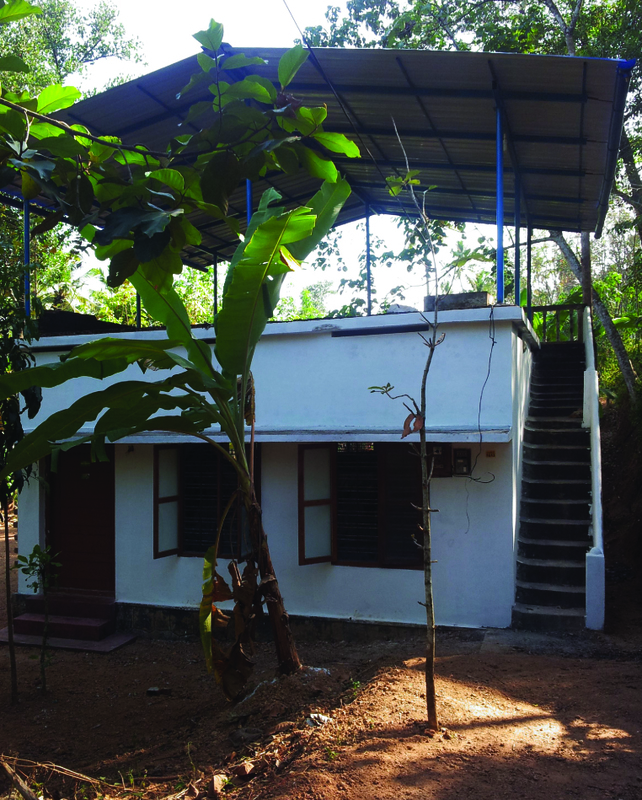 As the 2013 Jalsa Salana of the Jamaat Ul Sahih Al Islam, Kerala was taking place at the Noor’ul Islam Masjid in Mathra on December 22-23, members of the Jamaat from outside the place were also present there. Some of them had a Tabligh encounter with Mr. Abdul Saleem, President of the Ahmadiyya Muslim Jamaat in Mathra, Kerala. Mr. Saleem had so much confidence in his own theological positions that he invited our brothers to his house for a discussion on the Divine Manifestation in Mauritius. Once the discussion started and he realized that his blind faith in the Ahmadiyya Khilafat cannot withstand the critical scrutiny of Qur’anic guidance, he lost his original plot of “guiding the brothers”. As his nefarious plan to deviate the brothers collapsed like a pack of cards, the host came under satanic impulses and sobriety and civility vanished into thin air. He fumed with rage, started a virulent, verbal attack on the guests, abusing and vilifying the Divine Manifestation, the Divine Messenger and his humble disciples. Starkly reflecting the path travelled by one Muhammad Hussein of Batala, who infamously predicted the end of the Jamaat-e-Ahmadiyya with the death of the Promised Massih Hadhrat Ahmad (as) in the previous era, the fatally unfortunate Mr. Saleem expressed the same curses on the new Divine Manifestation of our times. “You should know that in the creation of man God has initiated such a process which wills that man progresses from the animal state to a moral and spiritual state which will give him satisfaction in himself, in his environment and his Creator, God Almighty. It should be noted here that the idolaters, the so-called scholars and religious people do not represent the law of God on earth. With the help of divine revelation, God raises His chosen servant to guide himself first of all, perfecting him into a creature subject to the will of God who will know how to lead the world tomorrow on the right path. 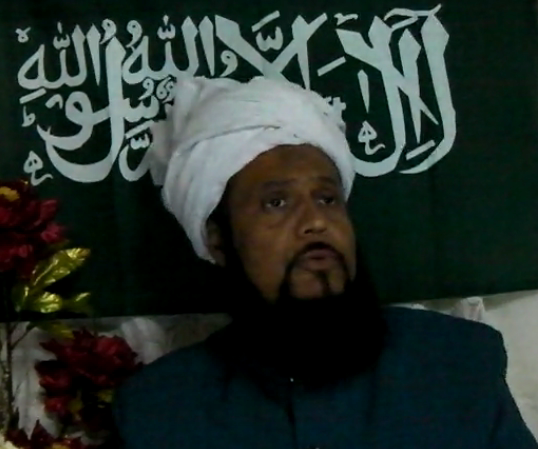 In his Friday Sermon of 27 December 2013, the Khalifatullah Hadhrat Munir Ahmad Azim Sahib (atba) of Mauritius spoke profoundly on the instrumental role of science and the intrinsic merit of a moral compass offered by faith in the construction of true humanism and social order and the perils of rigidism so as to avoid the pitfalls of blind faith and value-neutral science. "We have seen that science and faith, far from being contradictory, are perfectly complementary. Another question now arises: is it possible that science and faith can substitute each other whereby one takes the place of the other? After defining the role of science and of faith, it will not be necessary either to ask this question or to answer it. It is clear that science cannot replace faith; faith which in addition to the light and power, gives us love and hope, enhances the level of our aspirations, and which moreover not only helps us in choosing goals and objectives and guide us in the way we have to go to reach, but moreover makes us change certain goals and aspirations, which instinctively and by nature, focus on individualism and self-centeredness to aspirations based on love and spiritual passion of goodness; it (faith) is an instrument at our disposal, it can transform our essence and our quiddity. Faith cannot also replace science which makes us have knowledge of nature and discover its laws, and allows us to know ourselves.